The Tzannes designed City of Sydney Street Furniture won two major Good Design Awards at the 2016 showcase event. 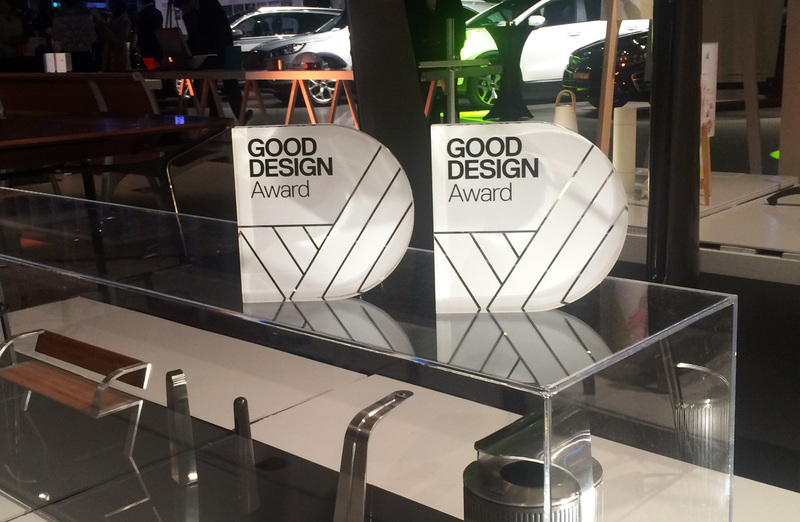 The Good Design Award marque of distinction was received in both Furniture & Lighting and Urban Design categories. The Kensington Street Laneway project, part of the Central Park precinct masterplan by Tzannes and Cox Architecture, was awarded best in category for Urban Design and Public Spaces. Along with the Masterplan, Tzannes furniture features within this new precinct of Sydney.